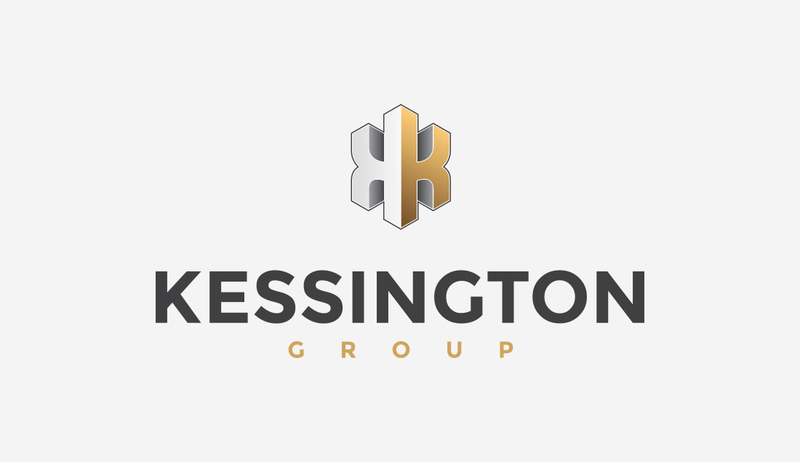 The Kessington Group are a professional building project management company specialising in property management and development consultancy. Based in Glasgow, Scotland, they work with project architects, offer creative cost/programme solutions and their design and management services are in full compliance with the Royal Institute of Chartered Surveyors framework. The Kessington Group work with Sainsbury’s, Tesco, Glasgow City Council, Burger King, McDonalds and other major organisations. 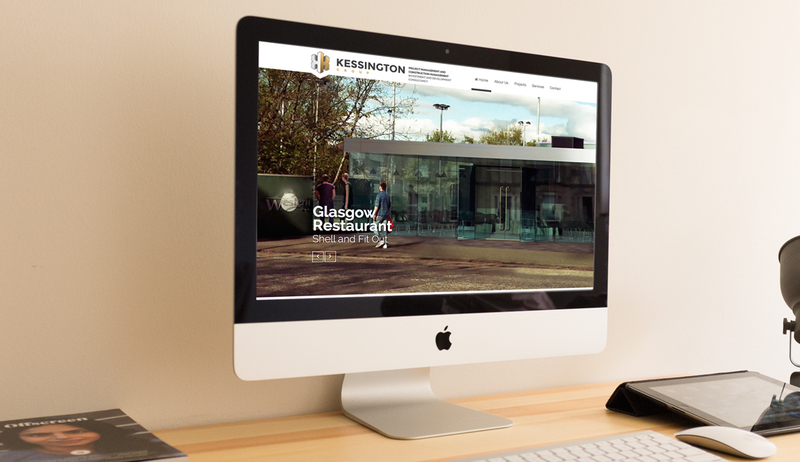 We are currently working with The Kessington Group on branding and identity development and will also deliver a responsive website with CMS and SEO management in 2015.